Firefighters battle an inferno early Tuesday at 114 Gleneida Avenue in downtown Carmel. Putnam’s first major fire of the year took place early Tuesday on the coldest morning of 2016. The blaze was reported at 1:11 a.m. at 114 Gleneida Avenue in the … Please login below or purchase a subscription to the Putnam County Courier to access this content. Ginny Nacerino and Joseph Castellano wish each other well after being elected as chair and vice chair of the Putnam Legislature for 2016. 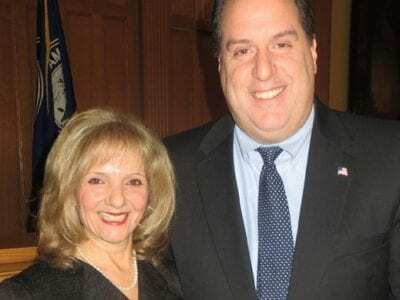 Recently re-elected Legislator Ginny Nacerino will chair the Putnam Legislature in 2016. The Patterson Republica… Please login below or purchase a subscription to the Putnam County Courier to access this content. School officials call for an overhaul of the intersection of the Taconic and Pudding St. 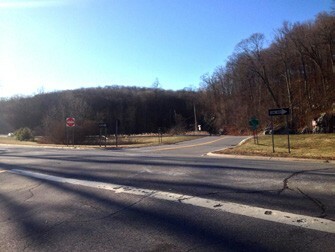 The intersection of Pudding Street along the Taconic State Parkway at the Kent-Putnam Valley town line is one of Putnam’s most dangerous crossroads. Last y… Please login below or purchase a subscription to the Putnam County Courier to access this content. The Patterson Town Board has scheduled public hearings for next Wednesday to consider contracts proposed by both the Patterson and Putnam Lake Fire Departments for the new year. Patterson’s contract totals $803,023 while the Putnam Lake FD con… Please login below or purchase a subscription to the Putnam County Courier to access this content. Both supporters and naysayers on the local level agree it would have been nice to have a president hail from Putnam County. And until last Tuesday evening, that’s what Putnam favorite son George Pataki was seeking to do. But New York State&rsq… Please login below or purchase a subscription to the Putnam County Courier to access this content. Dozens of Putnam’s newest residents kicked off 2016 in fear following rumors being circulated throughout the area that ICE (Immigration Customs Enforcement) would be arresting undocumented individuals during a regional crackdown. Stores freque… Please login below or purchase a subscription to the Putnam County Courier to access this content. The acts have been selected. A few tickets remain for the Brewster Education Foundation’s Brewster’s Got Talent show scheduled for next Friday evening. Students and adults alike will perform at the BHS Performing Arts Center for a first… Please login below or purchase a subscription to the Putnam County Courier to access this content. Come join Miss Melanie in the Kent Public Library’s newest adventure. Full STEAM ahead story times will start on Wednesday, January 13, from 3:00 p.m.- 4:00p.m. and run weekly for 6 weeks. 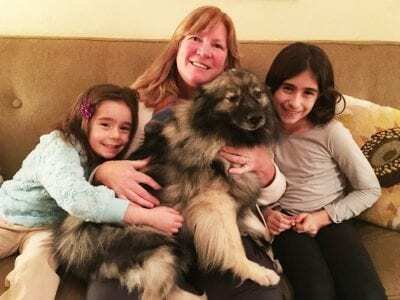 This is a family story time for children ages 3-5 years wit… Please login below or purchase a subscription to the Putnam County Courier to access this content.